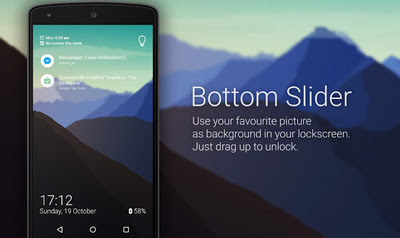 Replace your boring lock screen with the very customizable Bottom Slider v3.12.12 for Smart Launcher. Change the way you get notified! 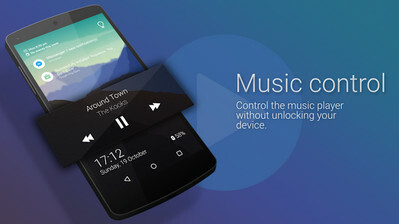 NOTE: Bottom Slider works only with Smart Launcher 1.12 or higher, only on phones!